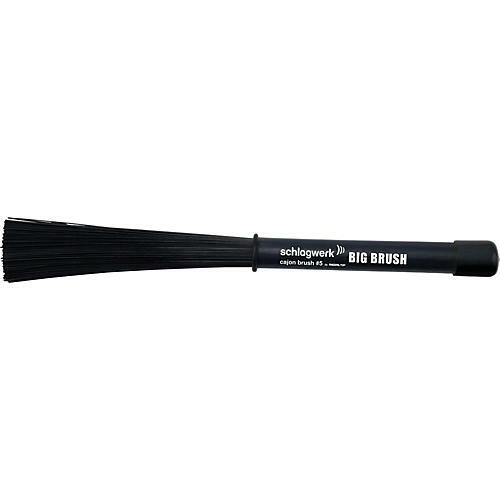 A versatile cajon brush that creates big, robust sounds. The diversity and flexibility of the cajon can be expanded even further with a variety of add-ons. The aim is to achieve completely new sound possibilities and an individualization of the overall Cajon sound. One pair of rubberized protective grip, thick design with black nylon rods. The Cajon Big Brush is capable of creating a big variety of sound. Both soft and delicate and full, powerful sounds can be played with ease.